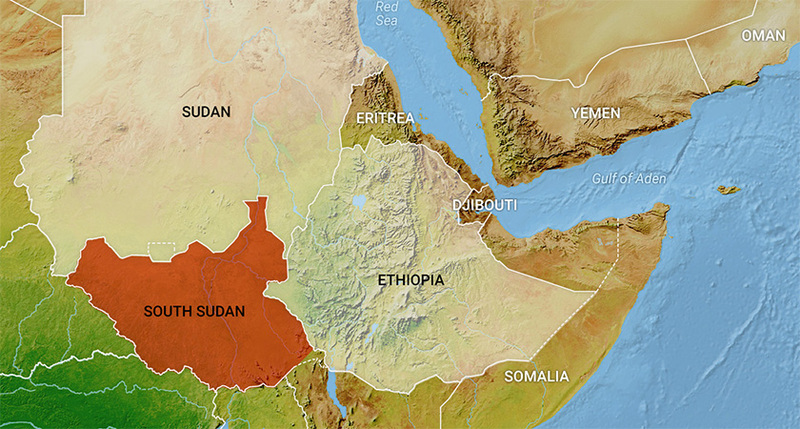 Ethiopia’s border with the Sudan is often mentioned as one of the major route for the people engaged in illegal arms trade, mostly made in Turkey. The Ethiopian government has urged Sudan to control the illegal arms being smuggled through their common border, which otherwise might bring an unwanted diplomatic setback between the two nations, the Ministry of Foreign Affairs told the legislative. Presenting its six-month report to the House of Peoples’ Representatives on Tuesday, the Minister of Foreign Affairs, Dr. Workneh Gebeyehu indicated that over the past few months, the government has observed a decline in the level of fire arms being smuggled in through all border points, while still the highest number of illegal arms is coming from Sudan. “We have held frequent discussions with the Sudanese officials through diplomatic channels as well as special meetings at higher government levels,” Workneh told the House, adding that both governments have already identified who are behind the arms trafficking as well as how they have been smuggling. “We have discussed with the manufacturer of the gun. We still keep following up on this issue seriously,” he went on citing international laws and treaties over illegal gun trafficking and the right way of selling armaments. “It has to be carried out in a legitimate way, in a sovereign nation along with the proper identifications, make and model of the gun and other information,” he said. However, he did not disclose the name and the country of origin for the manufacturer of the arms being smuggled into Ethiopia.